Arabnet: Will 2011 Top its 2010 Debut? Focusing on Arab Internet from an international perspective, Arabnet is a conference organized by the International Business Alliance Group (IBAG) to bring together the Internet community to network and help launch the hottest startups from across the region. The 4-day conference will take place on March 22-25 in beautiful Beirut, Lebanon, was a hit last year with over 600 attendees, 25,000 virtual attendees and 40 top-notch speakers from across the MENA, Europe, and Silicon Valley who all came together to make the event a resounding success. Upon completing a colossal pan-Arab tour during December 2010, the organizers of Arabnet have set out to make 2011 even bigger than last year’s success. 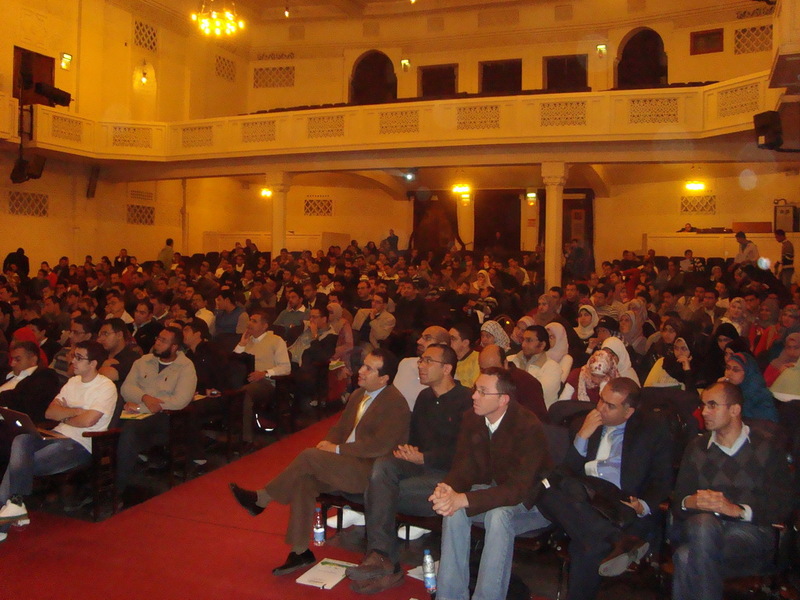 And they got the MENA web industry’s heavy hitters lined up to share the fun. The ArabNet team apparently travelled through Lebanon, Syria, Jordan, Saudi Arabia, Qatar, the UAE, and Egypt armed with workshops and specialized speakers hitting conference centers and University auditoriums encouraging them to launch their own businesses. The three week trip labeled “Entrepreneurs without Borders” managed to land some strategic partnerships with the likes of Bank Audi, Aramex, Google, N2V and MBC Group. Over 1,500 people participated in these workshops, where they were given the opportunity to connect with and learn from lawyers, investors, experienced entrepreneurs and business leaders from their communities. 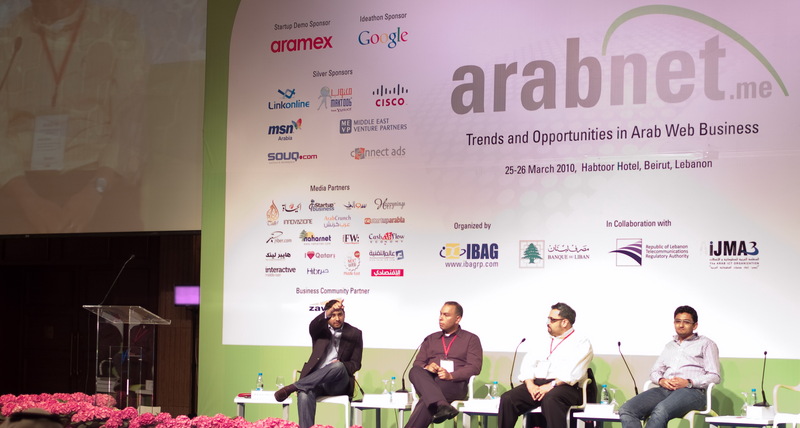 Arabnet isn’t cool because it’s held in Beirut during the springtime, that’s just a perk. Arabnet uniquely manages to bring together young and passionate Arab entrepreneurs with the royalty of the Middle East’s web industry. Figures such as Fadi Ghandour, Samih Toukan, Maher Kaddoura, Rabea Ataya, and Talal Abu Ghazala to name a few, have been shaping what is today’s Middle Eastern web scene for the past decade will be speaking in panels, providing Q & A sessions and more, to knowledge (and money) thirsty rising stars from around the region. Last year’s main attractions included an Ideation session and Startup demo where entrepreneurs presented their ideas for successful online businesses, some are being incubated while others are already witnessing rapid growth. One thing that bugged me about Arabnet 2010 was the prolonged, dragged out, old school ‘The Youth is the Future’ speeches some Lebanese politicians made. I hope Arabnet organizers can confine them to 60 sec on stage. But only if absolutely necessary. So it looks like Arabnet 2011 is up for a real challenge, but judging from the size of the sponsors and the popularity it’s been gaining with the roadshow, it’s definitely on the right track. 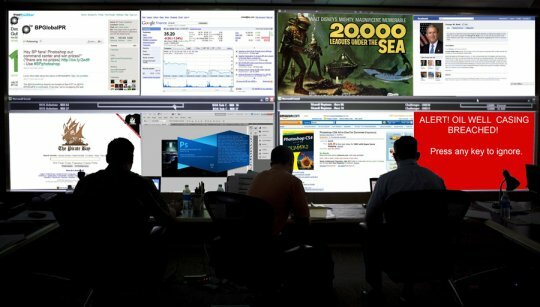 What do you think Arabnet should do in 2011 to make it big?